Special rates are listed below for Retirement Systems of Alabama members. Hotels may require proof of membership upon check-in or check-out. Please take your Advisor or recent retirement statement (showing your name and address) with you to present as your membership card. A specific room or building may require an additional charge. Use rate code R2A. 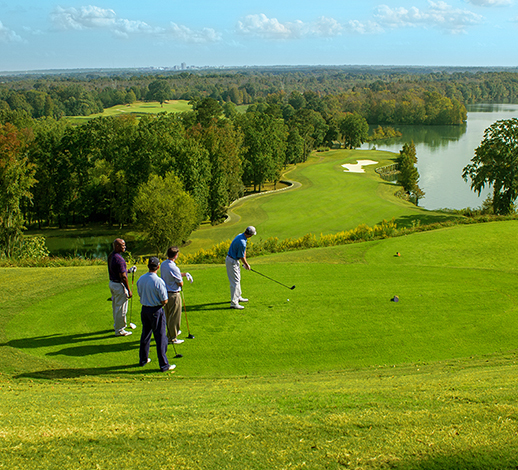 We look forward to hosting you at the Resort Collection along the Robert Trent Jones Golf Trail!